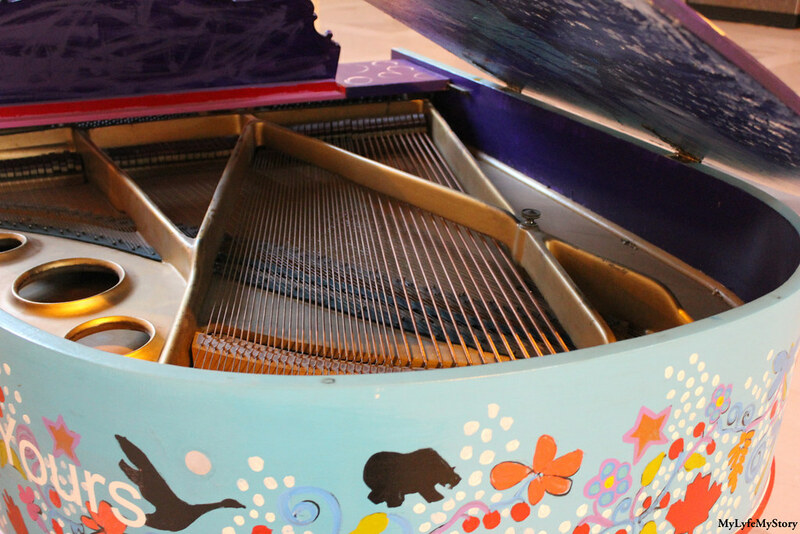 #ExploringToronto is a new series on my blog. Over the last few months, rather than spending my weekend indoors I go exploring in random places in Toronto. Just in my city there are some amazing places that I never visited (especially in downtown Toronto). Even though I work in the core of the city, I never really had the opportunity to see exactly what the city had to explore. However, during the last two months I have been able to go exploring in my city. 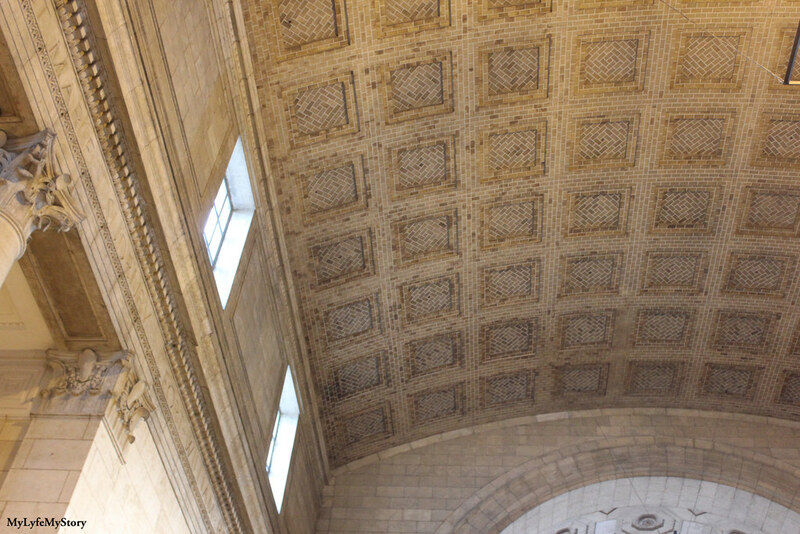 In this post, I will be featuring some photos from Union Station. 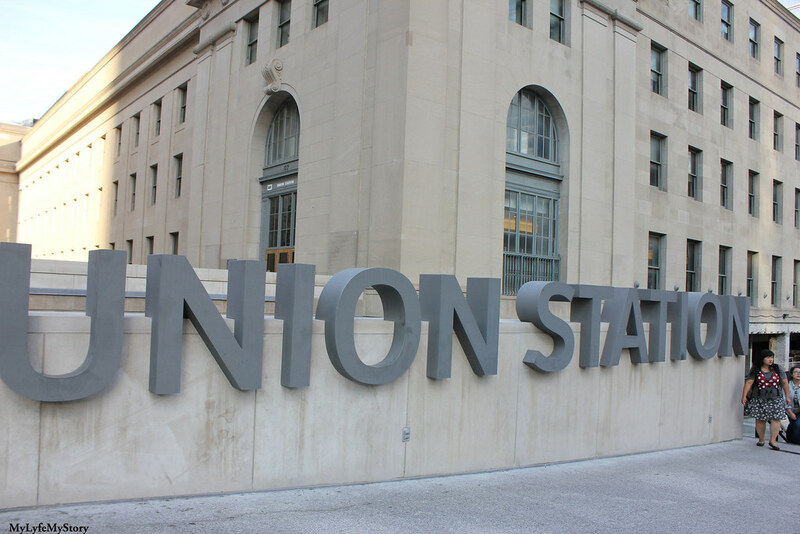 Union Station is the primary railway station and intercity transportation facility in Toronto, Ontario, Canada. 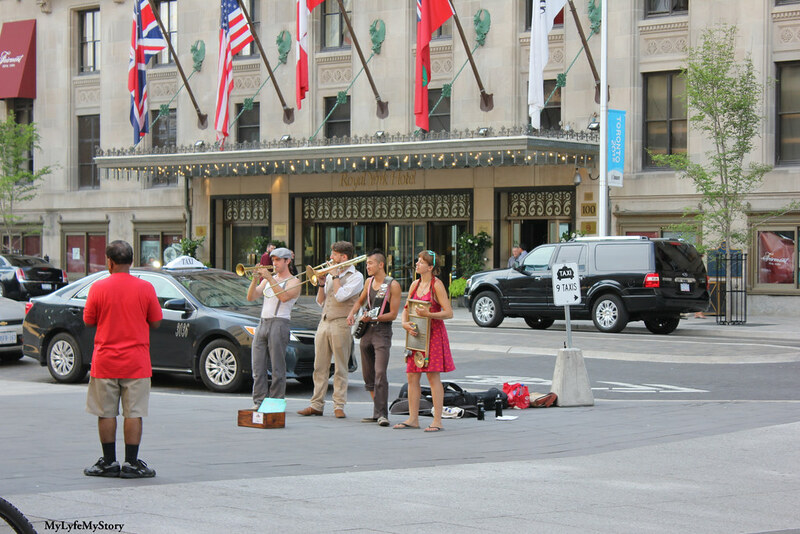 It is located on Front Street West, on the south side of the block bounded by Bay Street and York Street in downtown Toronto. 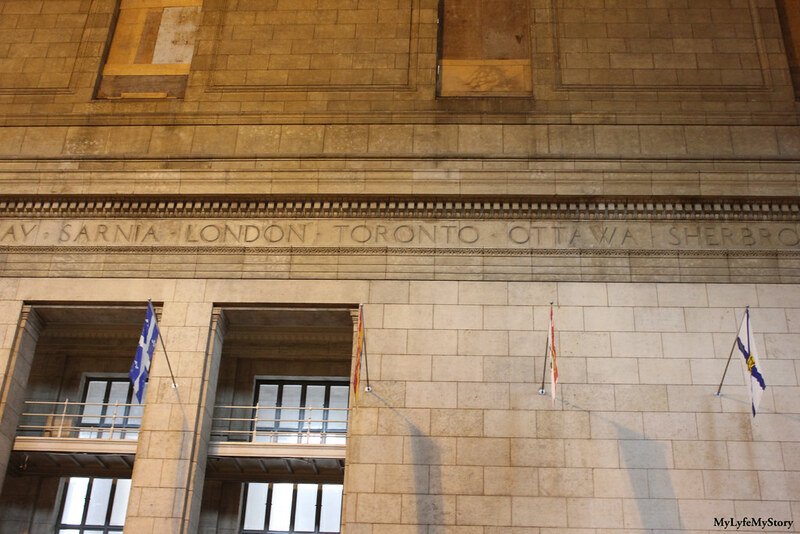 The station building is owned by the City of Toronto, while the train shed and trackage is owned by the commuter rail operator GO Transit. 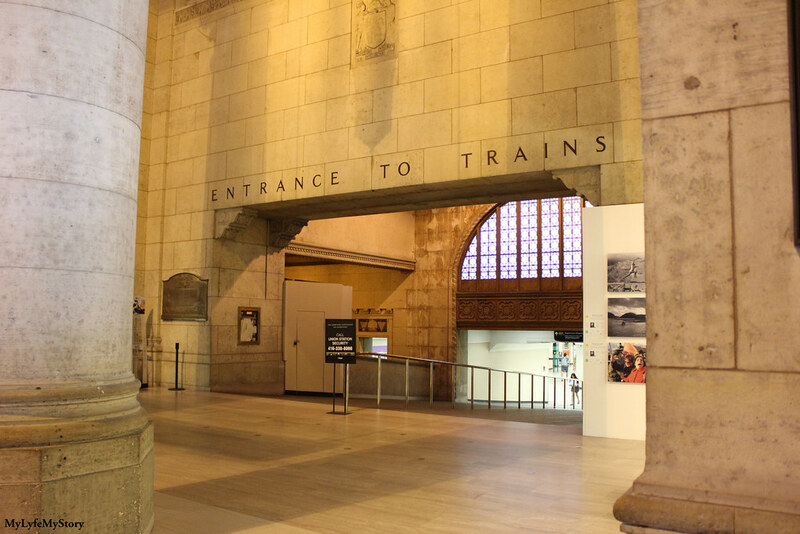 Union Station has been designated a National Historic Site of Canada since 1975 and a Heritage Railway Station since 1989. 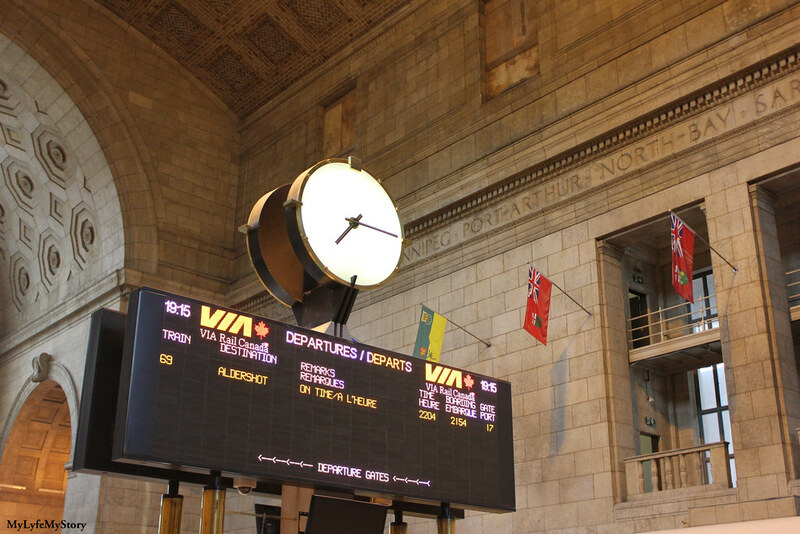 This station is the busiest transportation facility in Canada, serving over 250,000 passengers a day. 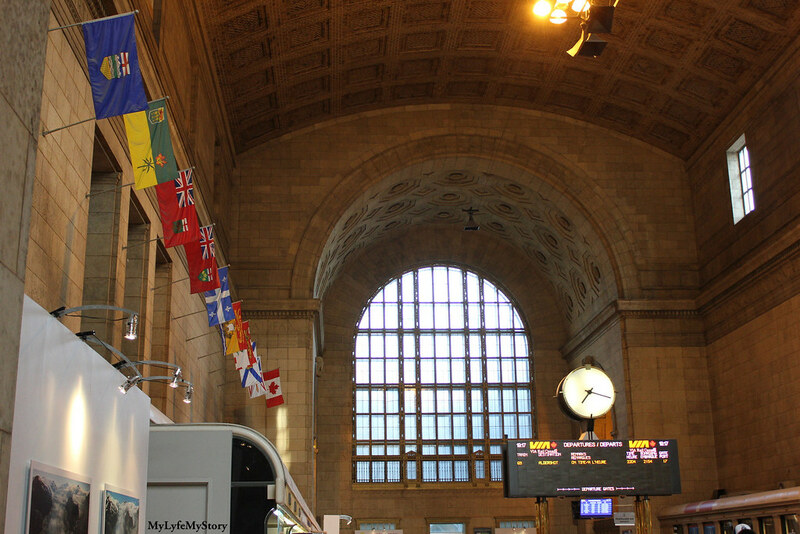 This is partly due to its position at the centre of Canada's busiest inter-city rail service area, and more than half of all Canadian intercity passengers travel by way of Union Station. 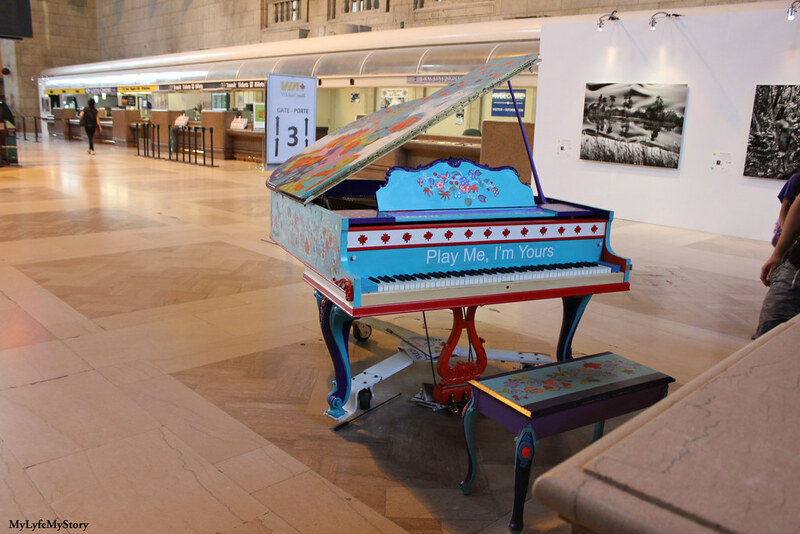 Its a beautiful station, I love that cool piano. Oh my god, these photos are incredible. You are so lucky to live in such a beautiful city -- one day I plan to make it to Toronto. Amazing pictures. :) I like travel posts. It looks like you had a great day, I have always wanted to go to Toronto. Your photography is also amazing I'm so jealous!! 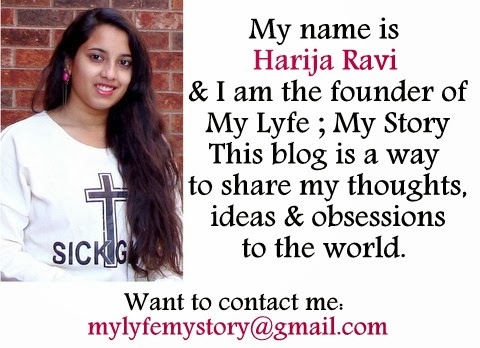 OMG, this is such a great idea i need to jump on your band wagon and go explore my city as well. Your pictures look amazing! 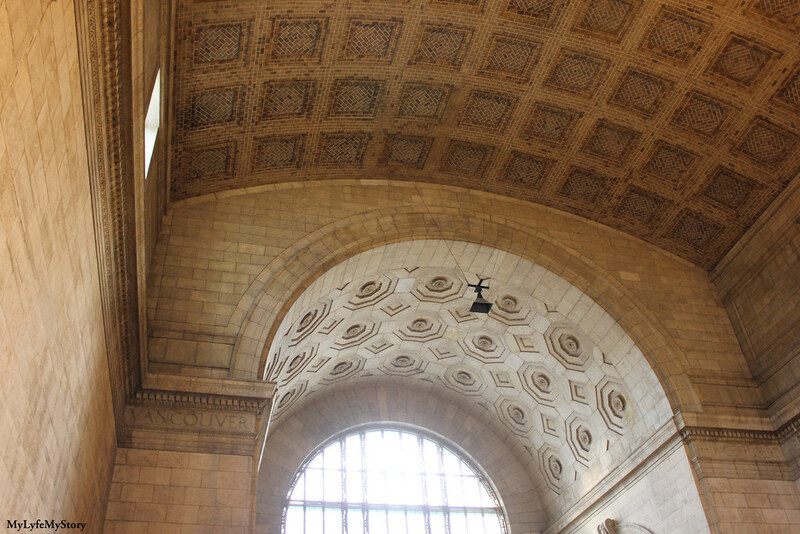 Never knew Toronto had such a beautiful train station. Stunning architecture. I think exploring your own city is a great idea, no matter how small, there are always gems to be found. These photos are beautiful. 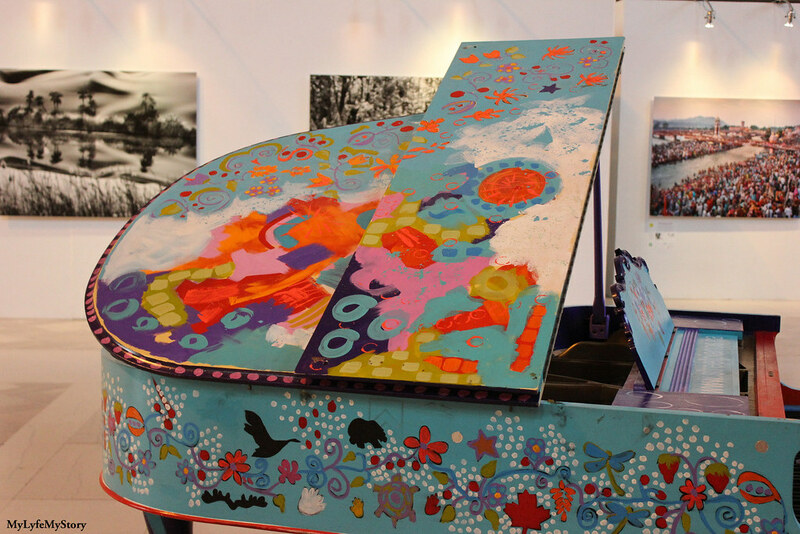 I love the piano. what a fantastic pictures dear! You live in such a cool city with so much to explore!